Sort waste paper and paperboard from both commercial and household waste economically for material recycling. Today, used paper, cardboard and paperboard are an important raw material for the paper industry worldwide. They often offer advantages in both environmental and price terms over the primary raw materials. Trade in used packaging materials, graphic papers etc. has long been an international business that requires unmixed fractions and sorts. 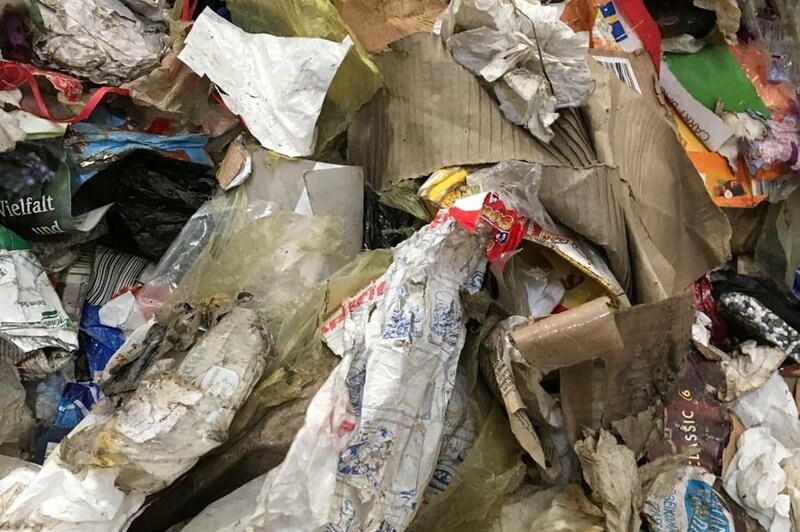 Depending on the collection system, the collected mixtures contain contaminants such as plastics, metals, textiles, glass or minerals that must be separated out in the sorting process before further activity can take place. Only in this way can the required specifications be achieved. Against the background of quality, the international demands for raw materials for packaging in the mail-order industry (online sales), it is increasingly important to be able to produce defined quality levels, stably and automatically. 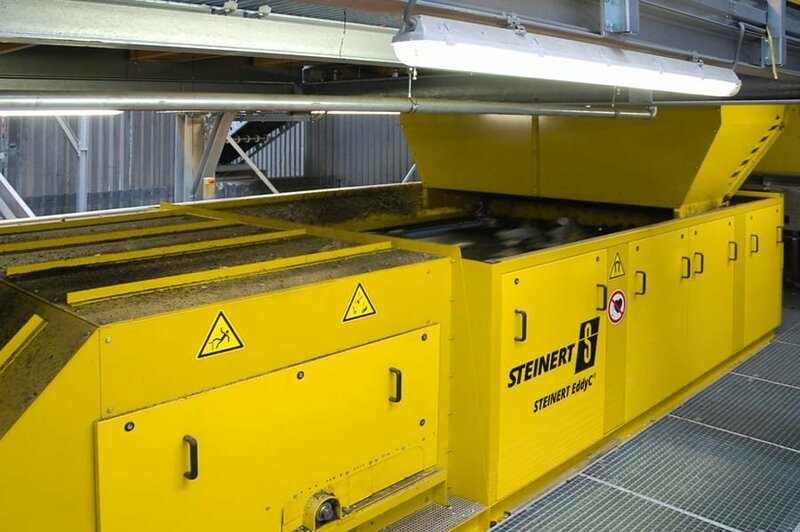 We offer you the appropriate solutions: Our sorting plants use magnets (STEINERT UME and UMP) to reliably separate the ferrous metal content from the collected waste. This is also possible in the paper mill, before or after the pulper, where the paper is dissolved and defibred. 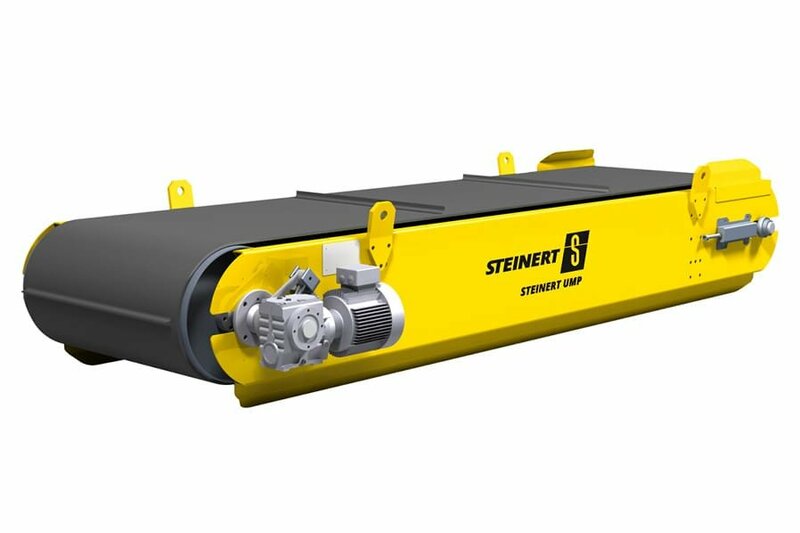 Non-ferrous metals can be sorted by our STEINERT EddyC® system automatically where required. These can then be marketed separately. Our UniSort PR, UniSort Film and UniSort Black units separate out the foreign substances from the various plastics and textiles often present, reliably and efficiently. The adapted NIR sensors design allow detection and sorting of visible (light) and also dark (black) contaminants and also sorting of product types. 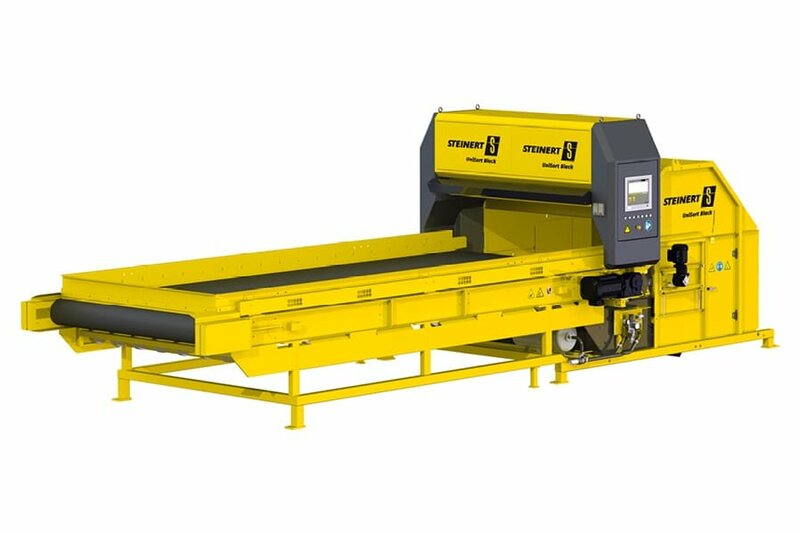 The sorting widths of the STEINERT machines extend to 2.8 m and with special designs (UniSort Film) offer high throughput rates and selectivity. Detection and separation of contaminants from plastics, textiles etc. 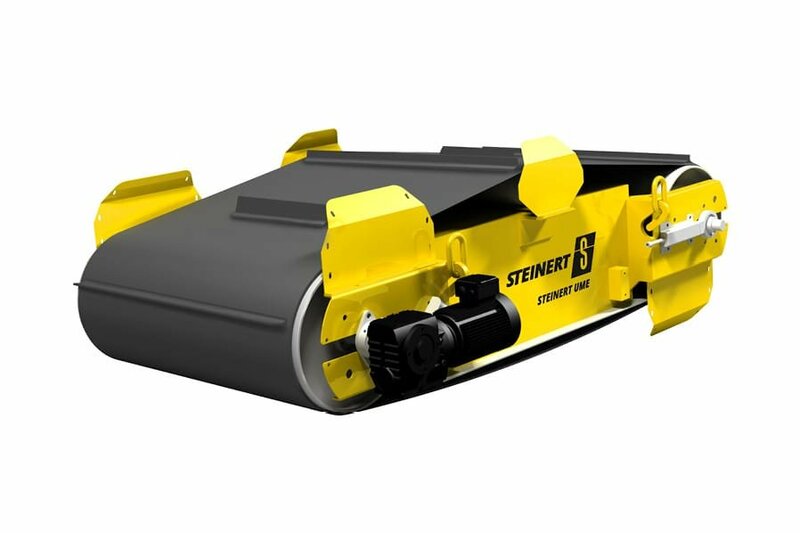 Non-ferrous metals are separated from waste paper using the STEINERT EddyC®. 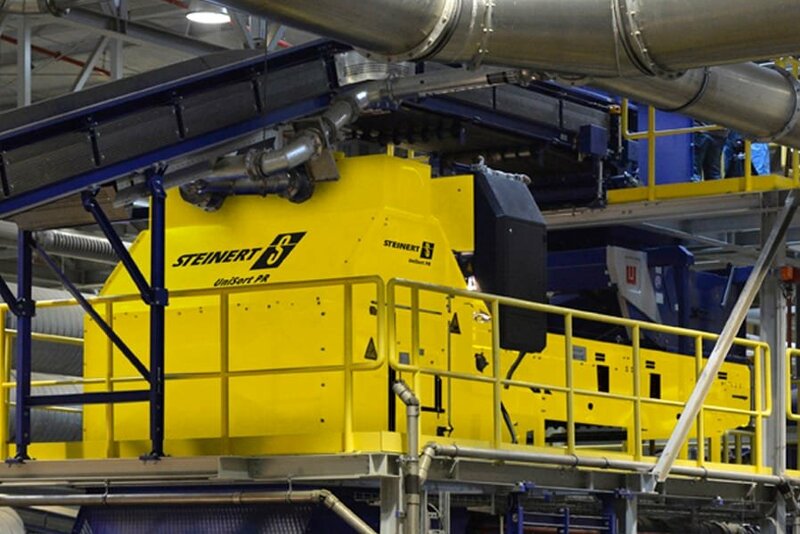 Foreign substances from various plastics and textiles can be separated using the high-tech STEINERT UniSort PR, UniSort Film and UniSort Black solutions.